Get The Blog Profits Masterclass Course With Full Private Label Rights And Start Creating Multiple Streams Of Income Today! The hardest part of running a digital product business is the actual creation process of those digital products that will make you money! It takes a lot of time to plan out and then create a digital product on top of running your business and having a life! If you don't constantly have fresh new digital products then you're never going to make any real money! I've gone and done all of the hard work for you so you don't have to invest hours and hours of your time and/or hundreds or even thousands of dollars in hiring others to do your digital product creation for you. By grabbing a private label license to the digital products I create exclusively for LimitedPLR.com you're going to save a ton of time and money WHILE making even more money by adding hot selling digital products to your arsenal. There Are Multiple Ways To Make Money With These Digital Products! When you buy a private label rights license from LimitedPLR.com there are many different things you can do to make money with the digital product that you get. Use it as is - Simply follow my easy instructions, upload it to your site, put an order button on the sales page and you can start making money! Create a lead generator - Take any part of the digital product and turn it into a free offer that you can use to build your list. We all know the money is in the list, and by using high quality content like I create you will have people jumping on your list to get your free offer. Use it as a bonus - No matter if you do affiliate marketing or sell your own digital products you always need bonuses. The content that you get in each private label rights package would make an incredible bonus offer. I've had people buy things JUST to get my bonuses, so you'll make easy sales with high quality bonuses when you use my content. Use it as content for a membership site - The key to having enough money to pay your bills each month is to have something that makes you money monthly and a membership site is the best way to get that monthly income. Content from LimitedPLR.com is a great way to add content to your monthly membership site in a very fast and easy way! Use it as content to be seen as an authority - If you want to be an authority in the Internet marketing/make money online niche then you can use the content you get from me to post on your blog, in emails, on social media, etc and build your authority. People buy from people they like, know, and trust and this content will do just that for you! Use it to create physical products - People still LOVE physical products and you can charge a lot more for them. You can use the content you get from LimitedPLR.com and create physical products that you can charge high ticket prices for! Use it to create offline workshops - Here's a super profitable idea. Take the content you get from LimitedPLR.com and turn it into a live offline workshop. People pay big money to come and learn from you personally, so why not take my ready to go content and use it in your own offline workshop where you can charge high ticket prices to teach the content in person! And just about any other way you can think of - I'm pretty lenient with my private label licenses. About the only thing you can't do is pass on the private label rights and/or use my name in the marketing of the content in any way you choose to do it. Are You Ready To Save A Ton Of Time AND Money WHILE You Make Money? As you can see getting your private label content from LimitedPLR.com is a VERY profitable decision. All the content is created by me personally (you can read more about me at the bottom of this page) and not outsourced to low quality content creators. And I limit my packages to ONLY 250 people so you wont have to worry about thousands of people having the same private label rights package as you do. 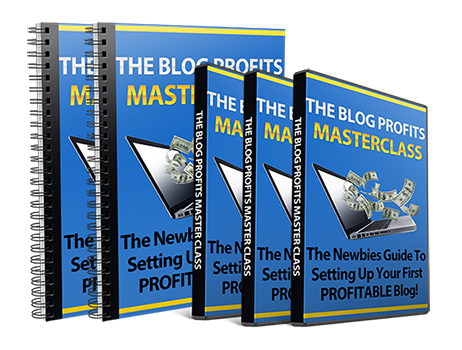 In the Blog Profits Masterclass PLR Package you'll get a full blown video workshop on how to start a blog that you can make money with plus several other add-ons to help you make money in many different ways with the package! This is a super hot topic that 1,000's of people want to know about! 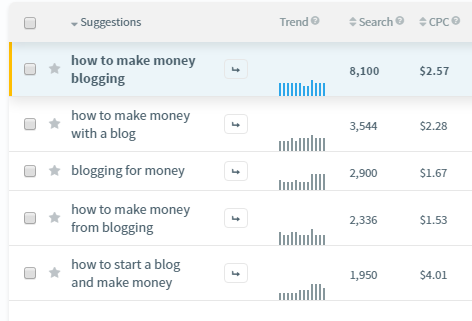 As a matter of fact just last month there were 8,100 searches for the search term "how to make money blogging". And there were even MORE searches for similar phrases. Yep! It's a super profitable niche for sure! In this workshop I show exactly how I setup a blog and profit from it using different income streams to make money. Everything is covered from A-Z... All the way from picking a niche to the techy side of setting up a blog properly with all the right plugins and configurations. I also cover affiliate marketing and how to build a list with the same blog. No matter what experience level anyone is at they will be able to go through this workshop and watch right over my shoulder as I do every step of the process! Along with the videos you also get a resources document that mentions any tools and/or resources I've used during the workshop and a "steps" worksheet that can be printed out so you can see everything you need to do at a glance. You will be able to edit these videos, add to them, and also edit the resources document and steps worksheet too! This entire product can be edited as much as you like! 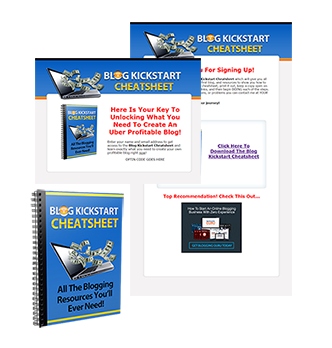 The customizable reseller kit includes everything you need to start selling the Blog Profits Masterclass right away! You'll get the sales page with included sales copy. You can use this as is, re-write the sales copy, or anything else you want to do with it. You'll also get a download page that has all the links in place for your customer to download everything directly after purchase. I've also monetized this page for you with an affiliate ad that you can place your ClickBank affiliate ID into and make money when your customer purchases! Another little money-maker for you built right in! Everything in the reseller kit can be completely customized by you or you can use it all as is! Everyone needs a list and I've built a list building system to help you build a list of people that are interested in making money with a blog. By using this system you can build a list of people you can sell the Blog Profits Masterclass to, and any other product you have related to making money with a blog. 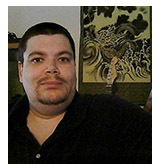 You can also sell products that you're an affiliate for related to this topic too. This is a great way to get started with many options for making money! You'll get the squeeze page, download page, and the free giveaway which is a cheatsheet that allows people to have all the resources they need to get started making money with a blog all in one place! Everything in the list building system is totally customizable! You can edit the squeeze page, download page, and even the free giveaway with your information links, or anything else that you want! A marketing system isn't complete without emails that build your relationship with your subscribers and customers, so I've included them with this package to help you out. The first set of emails you can use with the above list building system. They help you build your relationship with your subscriber and get them to buy from you. There are a total of 5 emails for this process. The second set of emails are emails to use for your customers. They educate them and build your relationship with your customer to help you make money from them in the future. There are a total of 5 emails for this process. That's a total of 10 ready to go emails that you can use with the Blog Profits Masterclass content and/or edit them up and use them in any other list building system you have. You get private label rights to all 10 emails so you can use them however you want. You're going to LOVE these ready to go emails! We all need content for our digital product businesses, so I've created 10 "content pieces" that you can use in anyway that you want. You can use these as content for your blog, content for your social media channels, content for additional emails, create a short report or videos with them, or any other way that you can think of. All 10 content pieces are on the topic of making money with a blog and fit this package perfectly! You'll get private label rights to all 10 "content pieces"! 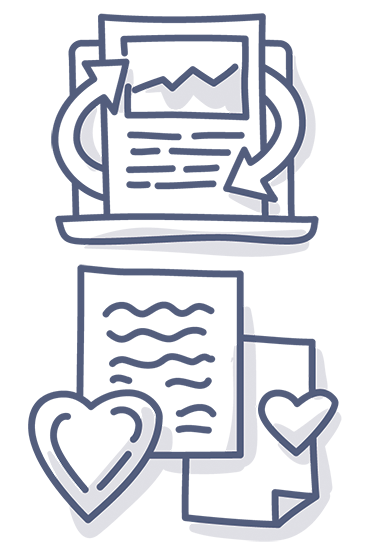 Graphics are another vital piece of the marketing system puzzle, so I had professional graphics created for you. 1. 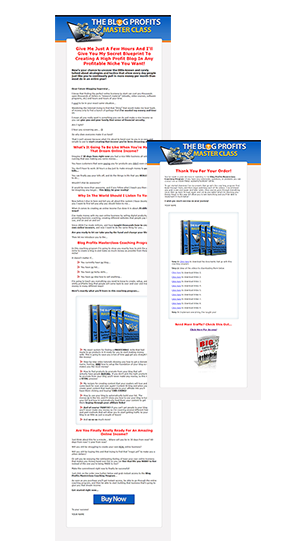 Your sales page and download page that sells the main Blog Profits Masterclass. 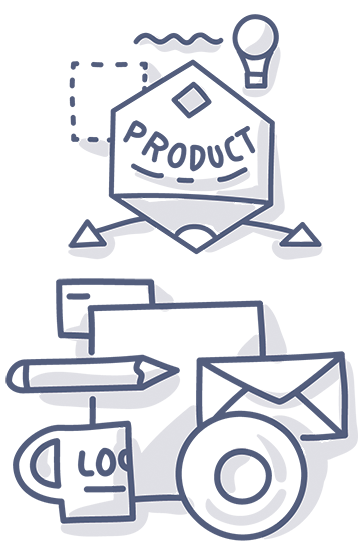 This includes the minisite graphics and product image graphics. 2. Your squeeze page and download page for your free offer. This includes the minisite graphics and free offer product image graphics. 3. 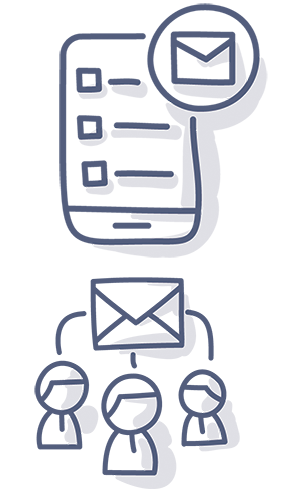 Banners that you can use to advertise your sales page and your squeeze page. You can also give these to your affiliates if you have an affiliate program. You get private label rights to all graphics so you can edit them. You can change them up, change the titles, add your name, or anything else that you want! 1. Affiliate program recommendations - This is a resource I've put together giving you links to 10 different digital products that you can become an affiliate for and make money. I've provided you with the name, description, and where to get you affiliate link for all 10 products. These are all related to making money with blogging in some way and are perfect for the topic of this PLR package. 2. Affiliate emails - I've created 10 different emails for you to use to promote the products from the affiliate program recommendations from above. You can input your affiliate links into these emails, use them as is, edit them, or anything else you want. The "affiliate marketing pack" is your key to making money as an affiliate the quick and easy way. Of course you get private label rights to everything that's included in the "affiliate marketing pack" so you can use them in anyway that you want. Since you get private label rights to every single thing in this PLR package I'll be giving you the source files to everything too! 1. 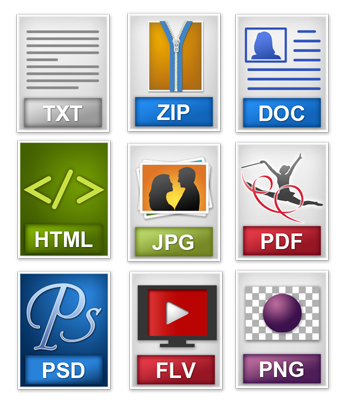 The word documents and or txt files to all text documents. This includes the actual product, content pieces, emails, ect. 2. All the raw source videos so you can edit them. I'll also give you the script that goes with all the videos. 3. The PSD's to all the graphics files. 4. The raw HTML files to all the sales page, squeeze page, and download pages. Literally everything in this PLR package you'll get the source documents to and you'll be able to edit in any way that you want. See What Our Customers Are Saying About Our PLR Packages! Liz Tomey's PLR products are awesome. When you get plr from Liz they are best quality plr's with all the instructions that you can modify as you like and promote. One thing I can always count on with Liz's PLR is she overdelivers. Liz doesn't just give you slideshows teaching you theory and principles, she also rolls back the curtain and shows you all the details and steps you need to suceed. She doesn't just push out formulaic PLR on a schedule for you to sell; her stuff actually has great value on it's own. That you get PLR rights is that much better! Liz Tomey... What can I say about her and her PLR products? Well to start with, Liz always, always OVER delivers on any product she releases, but her PLR, now that is something all in and of it's self. I never pass on a chance to grab one of Liz Tomey's PLR products as soon as it is released and neither should you! Grab This PLR Package Now Before All Licenses Are Gone Forever! 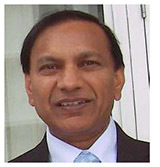 As I said above, I ONLY sell 250 license to any one PLR package from LimitedPLR.com. I do this so that the content doesn't get passed around to everyone and their brother and that gives you a way better chance at making a ton of money in many different ways with this content. The bad thing is you might miss out if you don't grab your license right now! 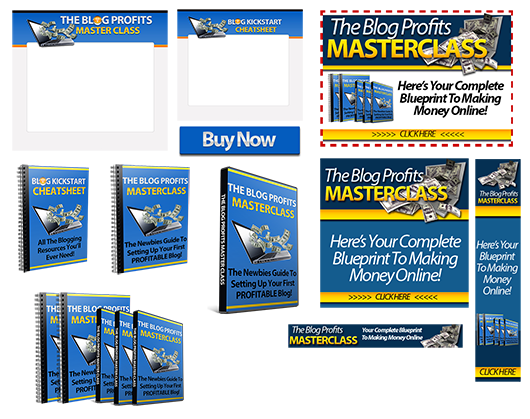 This is a HUGE package with a ton of content that you can profitably use in many different ways, so make sure you grab your license to the entire Blog Profits Masterclass PLR Package by clicking on the buy now button below. Immediately after purchase you'll be able to access the download page and download all 8 modules, and your private label license to everything! [ Yes ] Can sell to your customers. [ Yes ] Can be sold, "as is" or can rebrand/rename/re-formated. [ Yes ] Can include within website flips. [ Yes ] Can give away product from a squeeze page. [ No ] Cannot use my name (Liz Tomey) in any part of your marketing.